On Our Transformational Group Experiences! Be Immersed in The World of Wildlife Veterinary Medicine! Join us on our mission of nurturing nature today, for tomorrow. 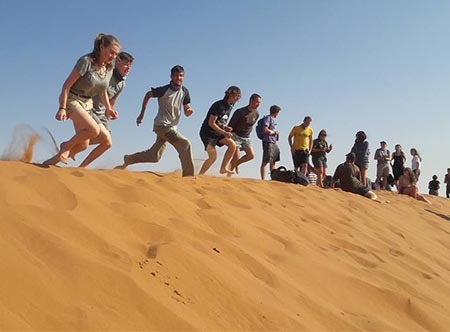 Enjoy peace of mind, personalised service from our expert team and 24 hour placement support when you travel with Worldwide Experience during your gap year. Our strong support platform allows you to become immersed in the world of conservation through our diverse volunteering initiatives created to make a real impact, by doing the most for the animals and environment while also providing the best experience for our gap year volunteers and travellers. Join us on an epic, action-packed volunteering trip for your gap year. Opportunities range from volunteering at animal rehabilitation centres and working with marine conservationists along the South African coastline to our Vets Go Wild programme which provides unique, hands-on animal care experience. 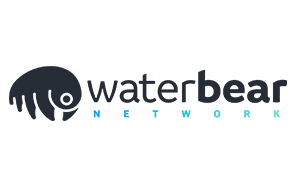 If you are planning to embark on an exciting adventure during your gap year, why not talk to the team at Worldwide Experience? Travel to exciting destinations with us and ensure the welfare of both animals and the environment whilst enjoying a truly unique voluntary experience. 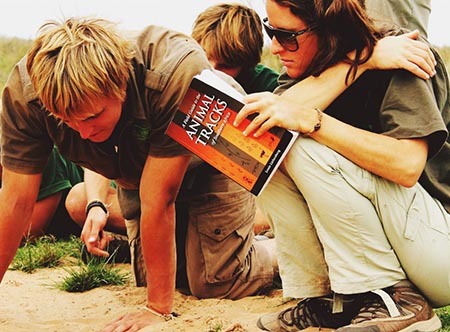 Volunteer during your gap year and join the ethical conservation revolution! Create a lifetime of memories on our transformational group experiences! Calling all vet, vet nurse, and pre-vet students! 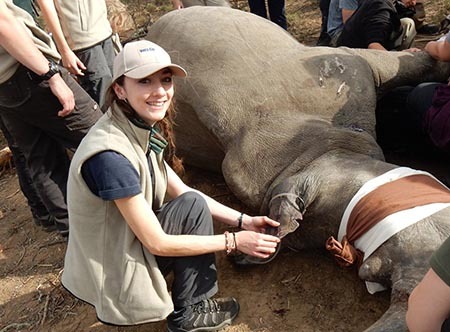 Become immersed in the world of wildlife veterinary medicine and conservation. Delve deeper into nature with our opportunities to achieve qualiﬁcations. Find the best ﬂight for your conservation trip at an affordable price. Get affordable comprehensive travel insurance for peace of mind. Overcome ﬁnancial obstacles with all the fundraising support you need. Travel prepared! Find everything you could need for your conservation experience. The most extraordinary two weeks of my life to date. I can think of no way in which the course could be better – just perfect! Unbelievable! Incredible! Wish I could be back there right now. Everybody was so knowledgable and friendly. Made me feel right at home. Thank you! Our Vets Go Wild module is aimed at students undertaking veterinary and wildlife based programmes at university, providing training in the care of animals in the wild. If you are looking for a hands-on Africa vet experience and need to fulﬁl a portion of your Extra Mural Study (EMS) requirements, Vets Go Wild have the perfect animal care courses for you, featuring the opportunity to work with wildlife vets in South Africa. Join our ambitious cheetah breeding project which aims at genetically diversifying the population of this endangered species. 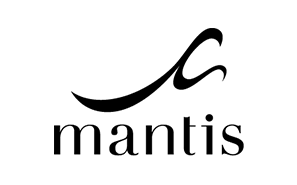 The centre has established itself as one of the leading breeding and private research facilities for animal rehabilitation and endangered species in South Africa, with particular emphasis on the breeding and maintenance of cheetah in captivity. This is a unique opportunity to work with one of Africa’s most critically endangered animals. 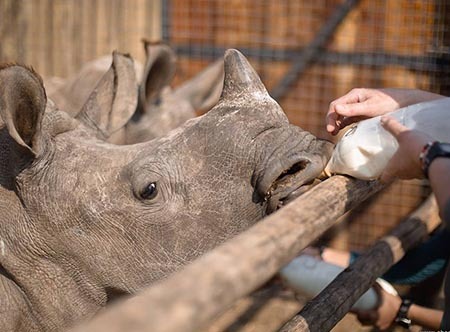 Make a difference by joining our Living with Orphaned Rhinos program where you will be responsible for hand rearing and rehabilitating baby orphaned rhinos, and other animals. 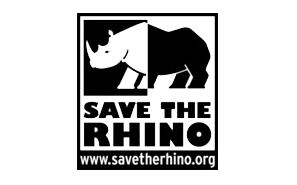 The facility is not open to the public – it is not a tourist attraction, and we are looking for volunteers who are serious about committing to providing care to the rhinos and other animals at the orphanage.